Milan is the second largest city in Italy and capital of the northern province of Lombardy. 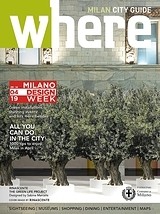 Known internally as a powerhouse of fashion, Milano is also an important design center in general, most notably for furniture and architecture. Founded in ancient times, the city grew to prominence under the Romans, and flourished in the 1300s when the Visconti family came to power. Today, the city still holds strong ties with the art world, both for its association with Leondardo da Vinci and with more modern movements, such as Italian Futurism in the 20th century. Its location just south of the Alps makes for a humid subtropical climate, with sweltering summers and relatively mild, often foggy winters. If there’s one word to describe Milan, it’s fashion. Just stepping out of doors is reason enough for a Milanese to dress up. Twice a year, the city is host to Fashion Week, one of the industry’s most important events worldwide. In recent years, food and fashion have fused, with several internationally renowned designers opening restaurants. The city is home to two football (soccer) teams, AC Milan and FC Internazionale, both of which play at San Siro Stadium, the largest in Italy. Aperitivo time, normally between 7-9pm, is like a blending of tapas and happy hour, when smaller establishments serve small snacks gratis with the purchase of cocktails. Each December 7, the city celebrates the Festival of Sant’Ambrogio (St. Ambrose), the city’s patron saint, in a street festival replete with costumed performers and—this being Italy—plenty of food. The massive Milan Cathedral (Il Duomo di Milan) is the largest in Italy and an exemplar of Gothic architecture. Many art fans come to Milan seeking the works of Leonardo da Vinci, whose most famous painting, The Last Supper, resides in the Santa Maria delle Grazie church. The 15th-century Sforza Castle now acts as a museum complex, with collections ranging from Egyptian and prehistoric artifacts to prints and antique furniture. Italian paintings are the focus of the Pinacoteca di Brera, while the phenomenal acoustics and immense capacity of the Teatro alla Scala—or, more popularly, La Scala—has made it one of the most famous opera and ballet houses in the world. The shopping area of Quadrilatero d’Oro (Gold Square), often likened to New York’s Fifth Avenue or Paris’ Champs-Élysées, is home to the most well-known brands in the world, many of them originating right here. Because this is Milan, even shopping in a mall is taken to new heights, courtesy of the Galleria Vittorio Emanuele II, a four-story, glass-vaulted arcade that also serves as a popular gathering place, due to its numerous cafes and dining options. North of the Duomo, the Brera district is known for its bohemian vibe and quaint narrow streets filled with shops and cafes. Navigli, named for the canal of the same name, features side-by-side outdoor cafes lining the waterside. 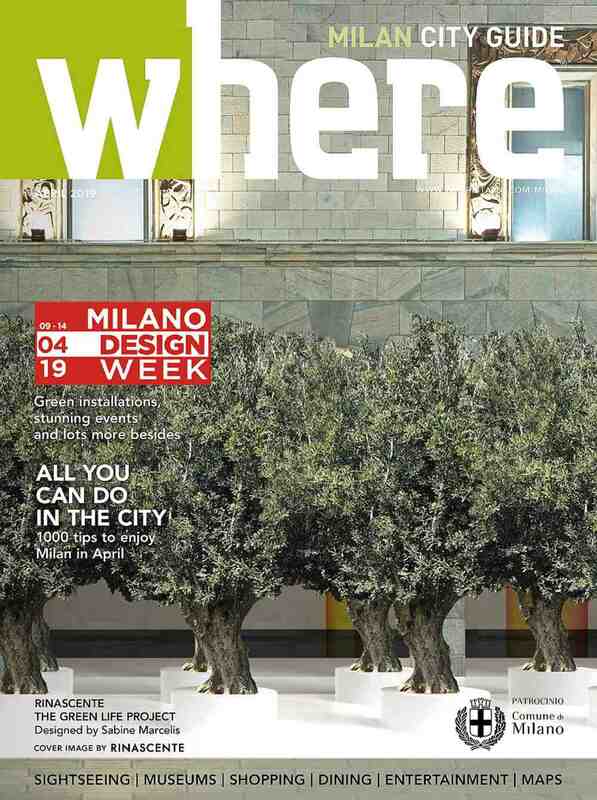 Check out our Milan publications!